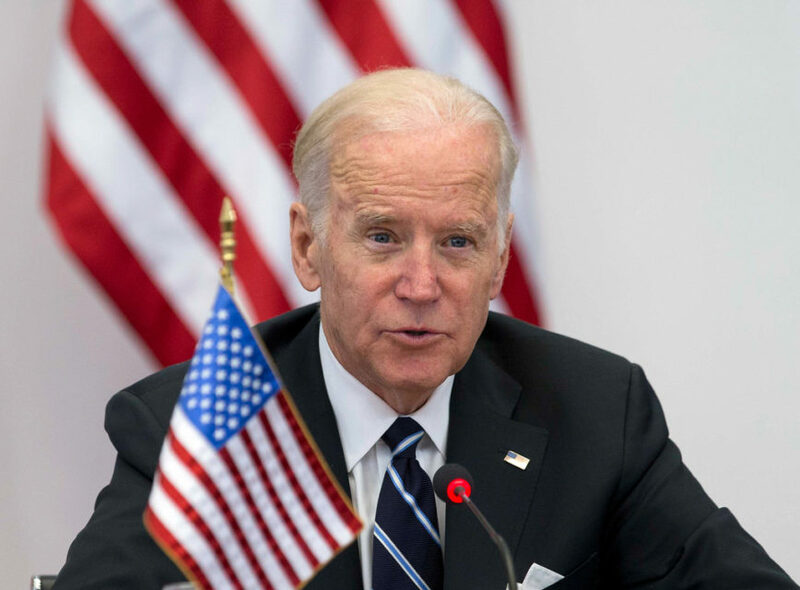 Joe Biden’s hints he may consider a run for president in 2020 are going over like lead balloons for columnists at the both HuffPost and Daily Beast. In her column headlined “Joe Biden 2020 Is a Terrible Idea in a Post-Weinstein America,” HuffPost Washington bureau chief Amanda Terkel writes that “Biden is the wrong guy to bear the standard of any party purporting to speak for the victims of unaccountable power,” citing “Uncle Joe” persona that has lead to several awkward moments with women in public. Terkel points to a New York Magazine slideshow called “9 Times Joe Biden Creepily Whispered in Women’s Ears” as an example of why he shouldn’t consider running for president, given recent attention on sexual harassment. In addition to Biden’s behavior, Terkel wrote that what really disqualifies Biden as a candidate is his how he handled Anita Hill’s sexual harassment allegations against then-Supreme Court nominee Clarence Thomas when Biden was chairman of the Senate Judiciary Committee. While Joe Biden has been jokingly depicted as a kooky uncle or Obama’s wacky sidekick or Leslie Knope’s grin-flashing celebrity crush, he’s also got a troubling history of acting weird in public around women who don’t seem entirely on board. This isn’t just based on whispers or rumors; there are so many photos and clips of Biden looming over, or massaging, or gently nuzzling, or whispering to, or kissing women and girls who don’t seem all that into it.